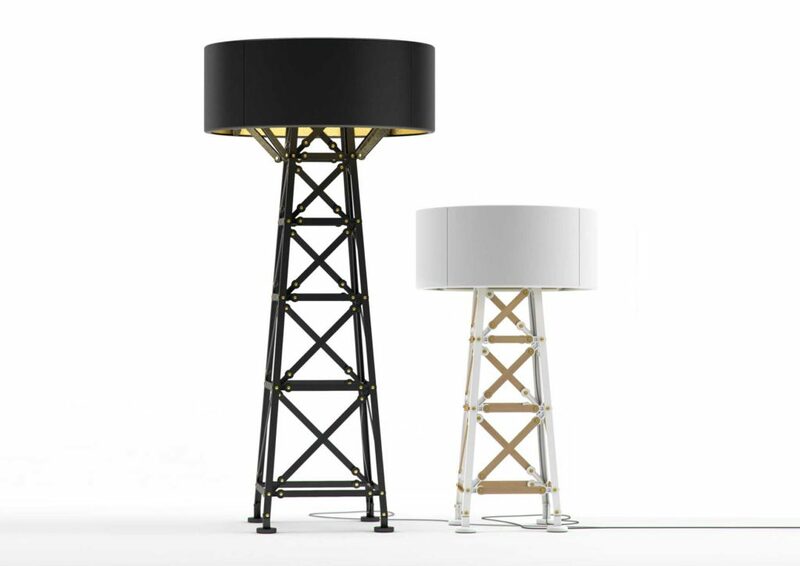 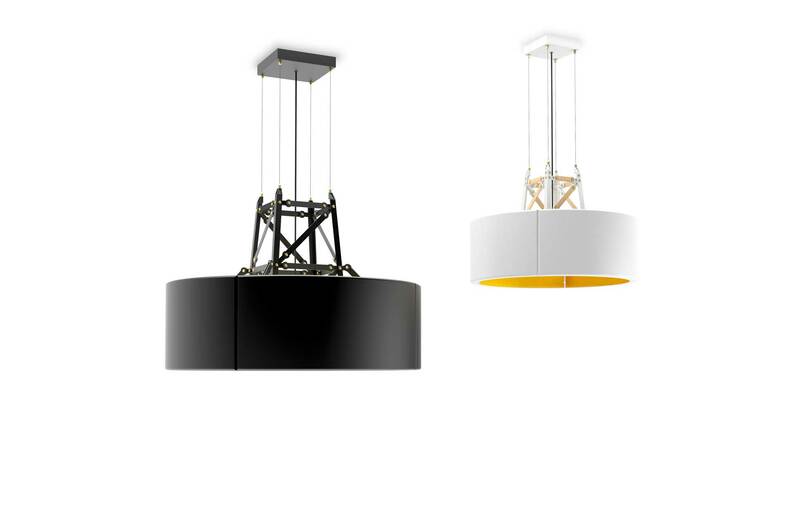 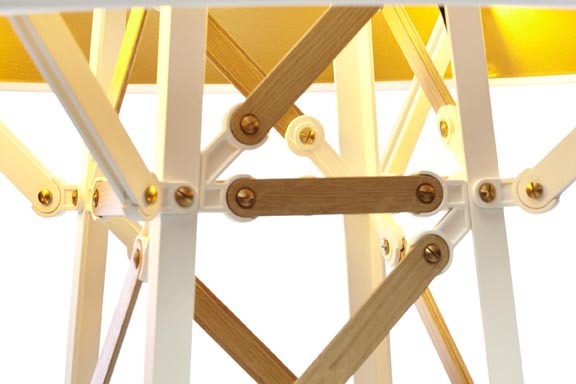 The lamps are inspired by metal factory constructions, electricity poles and constructive elements. 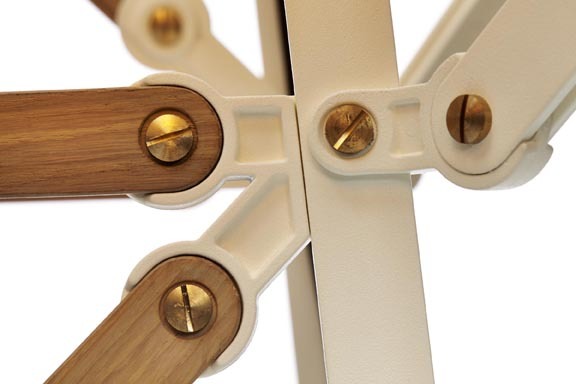 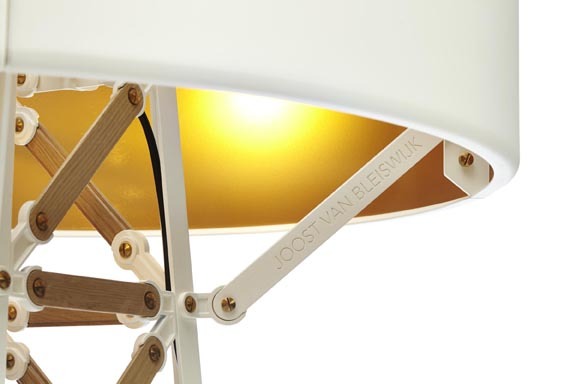 This collection, like other designs from Joost, originate from his inventiveness and curiosity combined with expert skills and industrial tools. 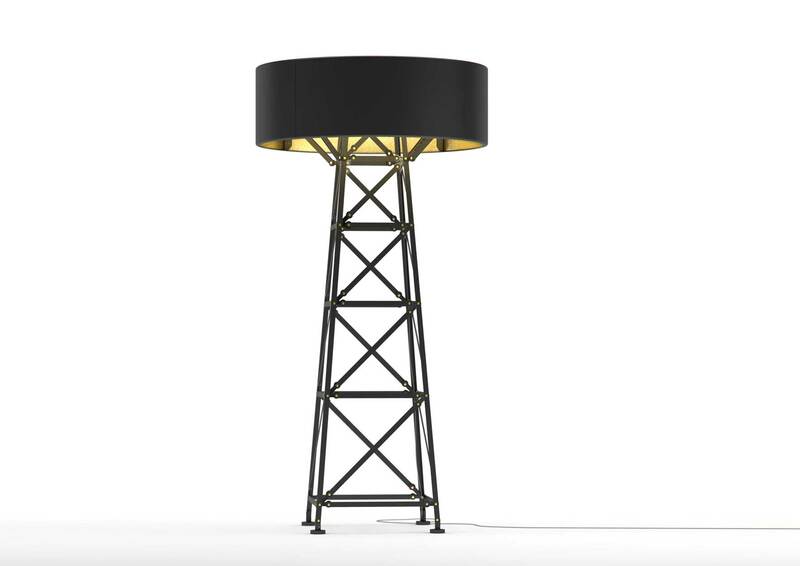 On occasion of the 52nd edition of the Salone del Mobile, Joost van Bleiswijk launched his new Construction Lamps collection for the renowned Dutch design label Moooi. 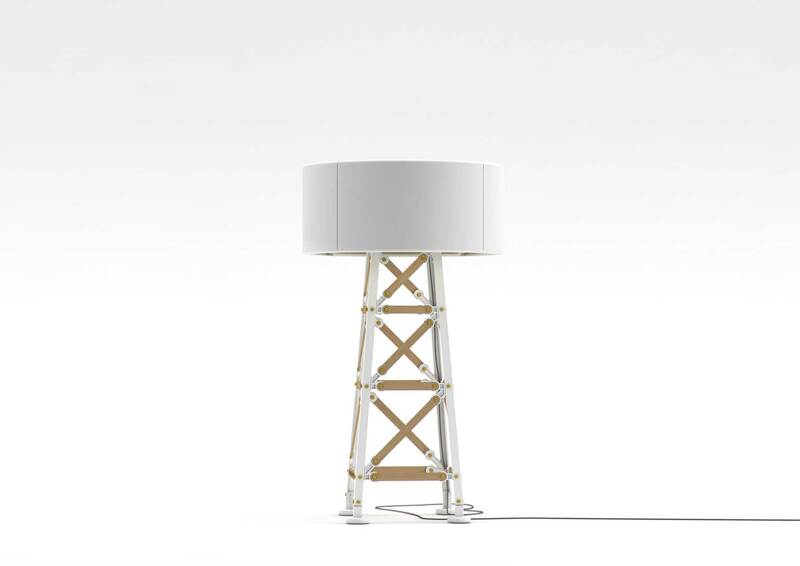 The Construction Lamps were presented at Moooi’s Milan exhibition: find your way home to Moooi’s ”unexpected welcome” and were accompanied by the current and new collection by, among others, Marcel Wanders, Studio Job and Nika Zupanc, shown in a setting of iconic, rich and colourfully dressed living quarters.